Click here to apply before May 10th 2019. PHMHA board of directors require an energetic hockey parent, committed to the continuous improvement of our hockey association. 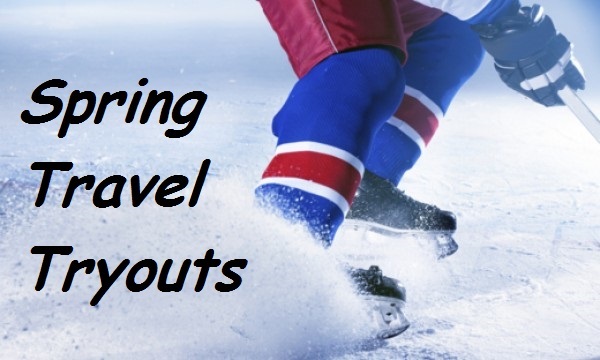 Board Memberduties include attending monthly meetings, working during association events including: registration, tryouts, preskates, jamborees, and district tournaments. 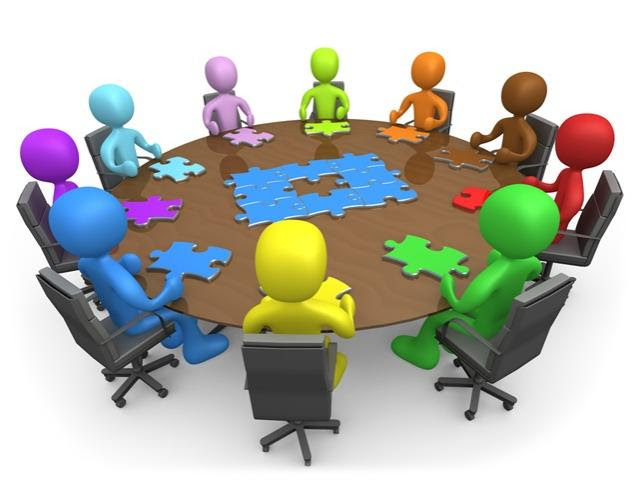 Each Board Member is expected to fill one of the following roles as well: president, vice president, treasurer, secretary, ice scheduler, fund raising coordinator, equipment manager, level director, ACE coordinator, or others. Some of these roles will be filled by non-board members, but the board members are expected to fill one of these roles at least. Together, a board full of energetic, dedicated parents will help drive this association to provide the best overall hockey experience possible for our kids. 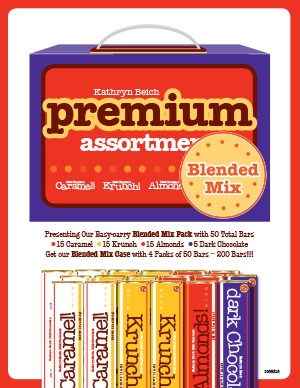 Dont forget that PHMHA offers the very popular candy bar fundraiser. For each $1 candy bar sold, $.50 goes toward your players hockey registration for the upcoming season. Candy bars are now available at the hockey office. Hockey office hours are Mon, Tues, Wed from 4:00pm - 8:00pm and Sat. from 8:00am - Noon. 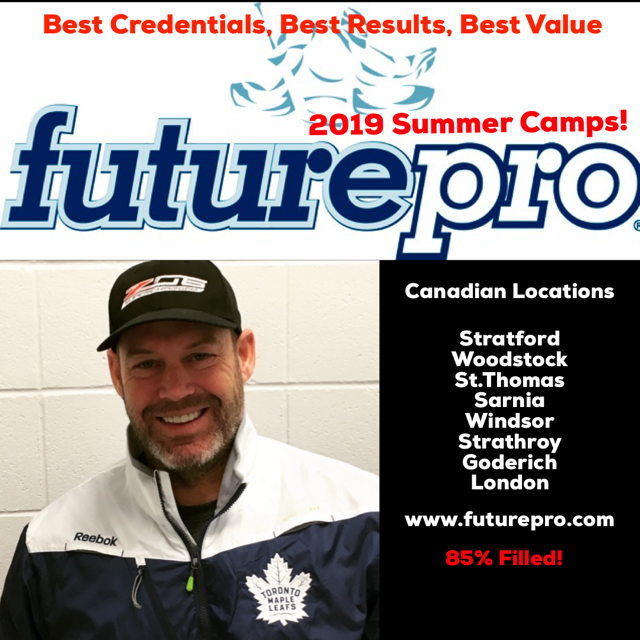 Click on the above picture for more information on future camps in Canada. In many cases its a shorter drive then Metro Detroit. Port Huron Minor Hockey Association is proud to announce the partnership with St. Clair County’s three high school hockey teams...Port Huron, Port Huron Northern, and Marysville High Schools. The three area high schools will assist in the development of all levels of hockey at PHMHA, from Learn to Skate through Bantam. Beginning Fall 2019, all current PHMHA Bantam players who are in high school are eligible and encouraged to skate with their respective high school for practices, at no charge. 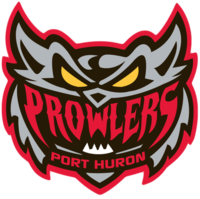 The High Schools will primarily select players that have gone through and continued to support local hockey by playing with Port Huron Minor Hockey Association, this will help promote local talent and a united mission. All three high schools have a rich tradition of producing hockey players that take their game to the next level. Please reach out to your respective high school coach or a member of the PHMHA Board of Directors with any questions pertaining to this new venture and partnership within the Bluewater hockey community! Keep in mind your USA Hockey insurance will not cover you while on the ice with the High School. Midget A Spring Tryouts TONIGHT!!!! Head coach Jim Feher will be holding tryouts after April 10th. MAHA rules state Midget must not hold tryouts till Nationals are complete. Learn to Skate Session Starts Soon!! We supply you with skates and a helmet for you to use!! 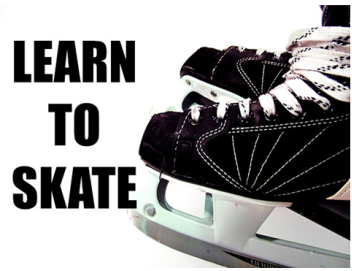 Keep your summer a little cooler this year by signing up your little ones for Learn to Skate. You don't own skates? No problem! You must have a helmet though. We provide rental skates. 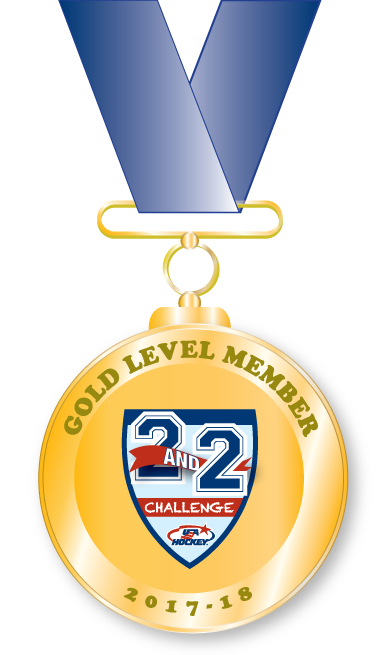 Session start June 25th but are limited in size so register now to save your spot. Click here to register or call us at 810-364-9797 with questions. Keep your little ones busy this Fall by signing them up for Learn to Skate. You don't own skates? No problem! You don't have a helmet? No problem! We issue each kid a pair of skates and a helmet that are theirs to use at each skate. We assign them a cubby in the locker that way they get the same skates and helmet each week. Session start early September but are limited in size so register now to save your spot. Skates will be on Saturday mornings and Tuesday evening. Click here to register or email Eric at eabeauchamp@aol.com or call Eric at 810-334-7007 with questions. Keep your little ones busy this Fall by signing them up for Learn to Skate. You don't own skates? No problem! You don't have a helmet? No problem! We issue each kid a pair of skates and a helmet that are theirs to use at each skate. We assign them a cubby in the locker that way they get the same skates and helmet each week. Session start early September but are limited in size so register now to save your spot. Skates will be on Saturday mornings and Tuesday evening. Click here to register or email Eric at or call Eric at 810-334-7007 with questions. Not a member but want to receive news about upcoming PHMHA events? Click here! !